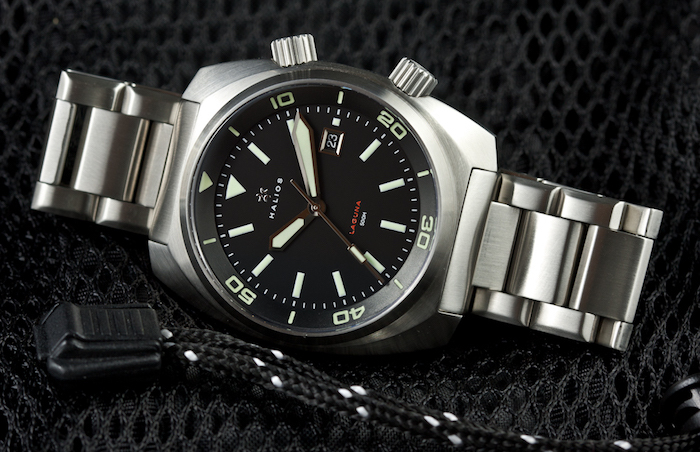 Started in 2013, Halios watch company is based in Vancouver, Canada. 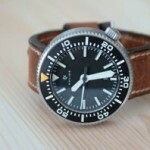 While this is not the first place you think about when you think about buying a watch, it will change your mind if you’re a fan of diving watches. 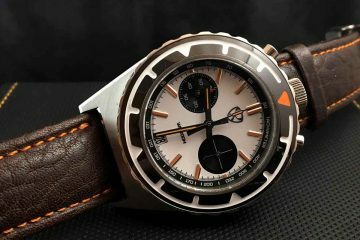 These popular watches have been selling out right and left with their quality being among the best in the market. 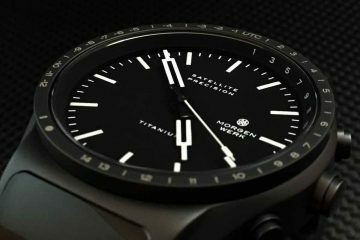 They provide you with an outstanding watch made with quality materials that lives up to its promise of being able to go to the depths that it is marked for while maintaining accurate time. It is no wonder there is a push every year to bring more of these watches to the marketplace. 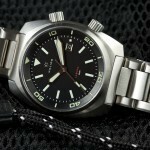 Distributed to different markets, the different collections from Halios all have diving in mind. 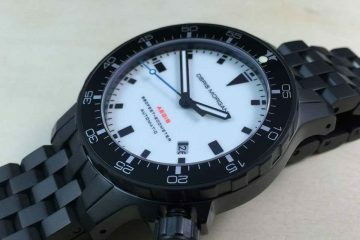 It is because the company as a whole has a passion for making watches and for diving. They wanted to make a watch that combines the two flawlessly. They pour their heart and soul into every watch design and worry over every detail to make sure every watch is just right. It is because of this attention to detail that every watch is continuously enjoyed by the people who have purchased them and will likely do so for decades to come. The watches themselves are not constructed in Vancouver, but are trusted to some of the best quality watch makers in the world to assure the quality of the finished watch is the best it can be. It is with this that the company is able to provide watches in limited, but very popular runs. After every watch is produced, it is tested before it is shipped. This way, you can be assured you’re getting the watch that you paid for. Choose form the different collections to find the perfect watch for you. 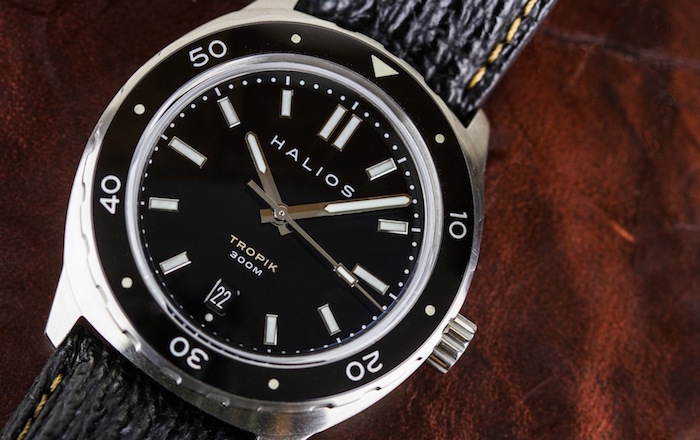 No matter which Halios watch you have your sights set on, make sure you get it quick, because these collections have been known to sell out pretty quickly. Get the one you want today and you will finally have the kind of watch you have been dreaming of going diving in.